Exceptional night for an exceptional event! 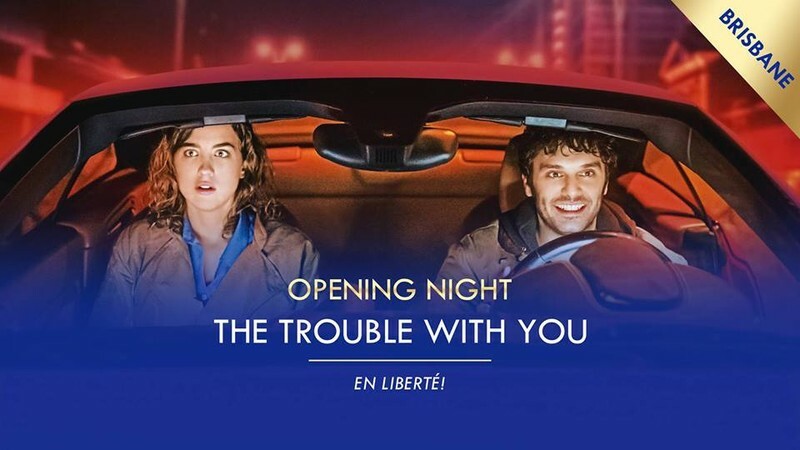 The 30th Opening Night Gala of the Alliance Française French Film Festival is an event you don't want to miss! Join us for an amazing journey to France and indulge the glorious world of French Cinema. After the screening, we welcome you to enjoy French food, drinks, ambience and entertainment all in celebration of the 30th Anniversary.